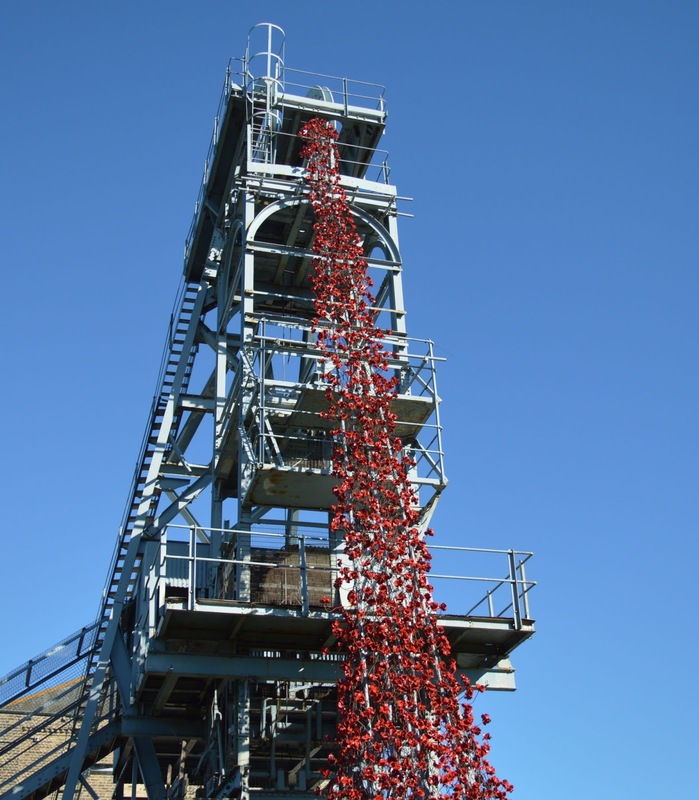 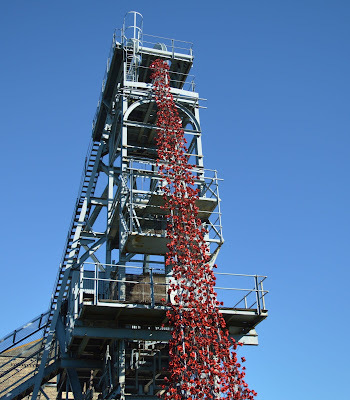 On a rather sunny October 1st we decided to head to Woodhorn Museum in Northumberland (just off A189 near Ashington) to view the Weeping Window installation which is part of a nationwide tour of the iconic poppy sculpture organised by 14-18 NOW. 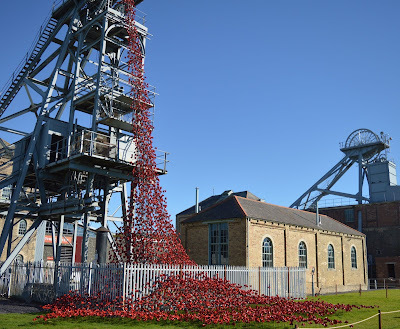 The sculpture is free to view and continues until 1st November - I would highly recommend a trip. 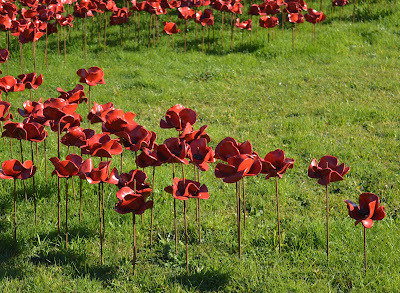 The ceramic poppies are beautiful yet thought provoking and certainly gathered the crowds during our visit. 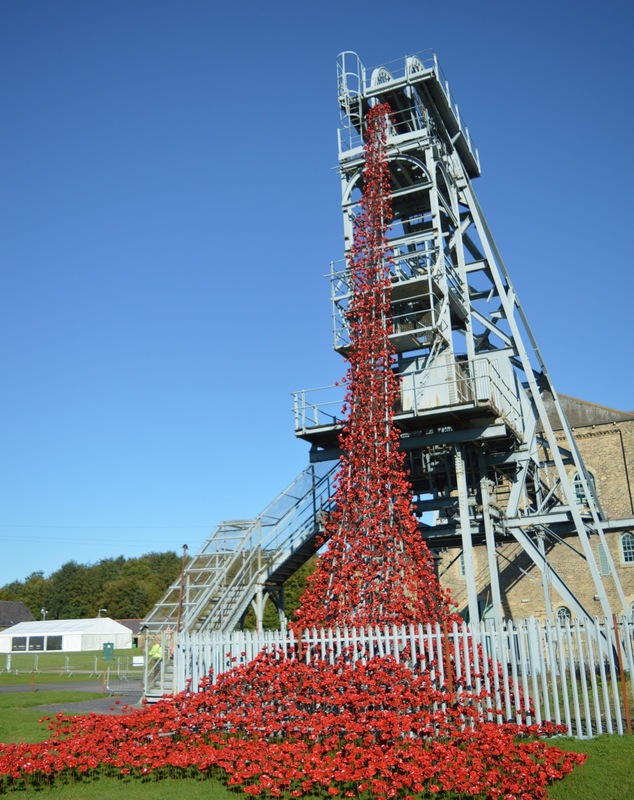 Afterwards you can explore the museum and archives (again for free) and learn about Northumberland's mining community and heritage and how our region assisted in the war effort. We would recommend stopping for a cup of Northumberland tea in the Woodhorn cafe too. 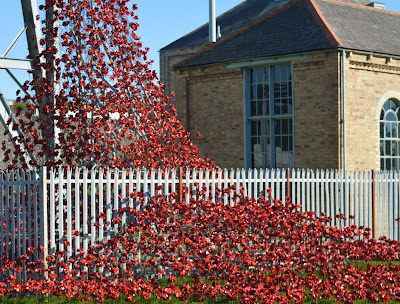 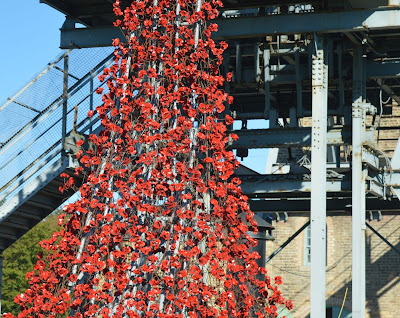 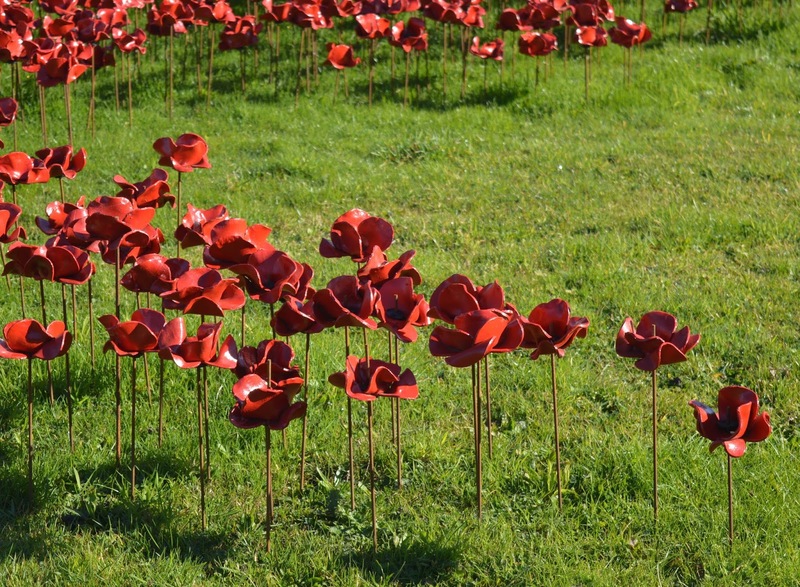 You can view the poppies 7 days a week from 10am-5pm until 1st November 2015. 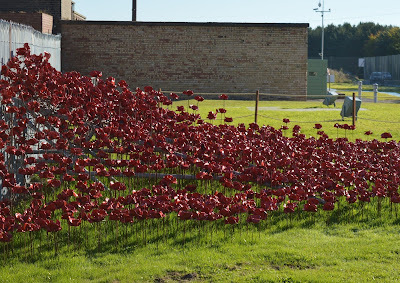 Entry is free and there is no need to book however car parking charges of £3.50 apply.